Waddle to the Aquarium to celebrate your favorite birds! World Penguin Day is April 25 to mark the annual penguin northern migration, and we’re extending the festivities for a week: Tuesday, April 23 – Sunday, April 28. 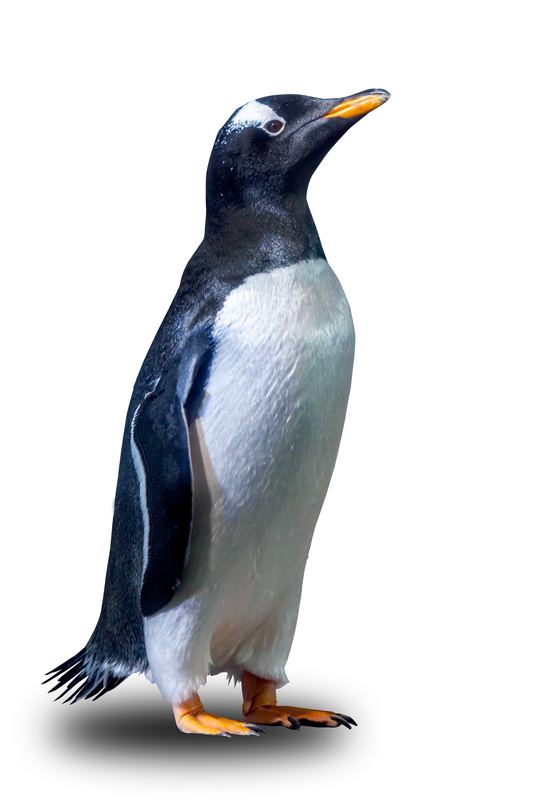 Join us at the Mountain America Credit Union Penguin Research Station to see our amazing Gentoo penguins. Then stop by the lobby for fun activities including games, photo ops, and enter for a chance to win a Penguin Encounter! Test your penguin knowledge by mapping out where they live. Learn all about penguins and conservation actions to help our favorite birds. Pose for a selfie next to life-size cut-outs of penguins complete with an arctic backdrop. 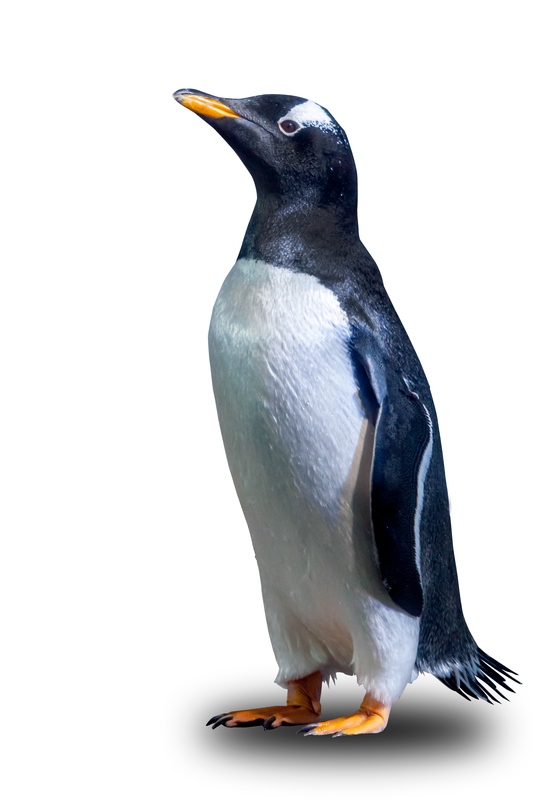 Enter for a chance to win a Penguin Encounter for four with our Gentoo penguins! No purchase necessary; enter at the Information Desk. Join us for a very special day as penguins are celebrated around the world! iHeart radio will be live at the Aquarium from 11:00 a.m. to 1:00 p.m. to host a special Penguin Party, with music, giveaways, and other fun activities.